If you watched Giuliana & Bill tonight, or even if you heard about this story prior, you know that Bill Rancic took time out of his busy schedule to head out to Haïti on a mission to help the victims of the tragic earthquake of 2010. This was his second trip. He also helped two weeks after the earthquake. Along with the Starkey Hearing Foundation, Bill outfitted hundreds of children and adults with hearing aids, so that he could help offer sound to those living in silence. In a touching display of selflessness and a heart of gold, not only did he help offer a solution to the medical needs of the people, but he also took the time to make other emotional connections with the families and natives of the land. 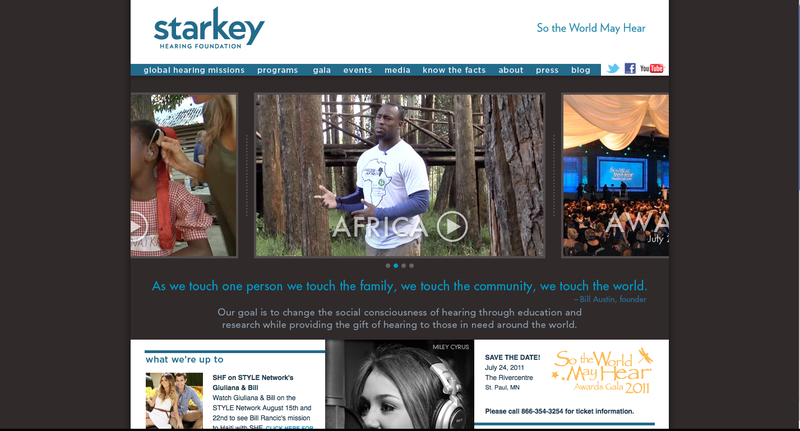 The Starkey Hearing Foundation is a non-profit organization that has helped hundreds of thousands hear better both domestically and internationally.